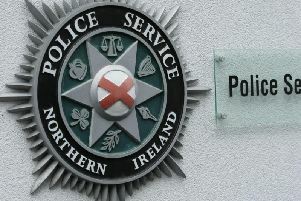 Police are appealing for witnesses following the report of an aggravated burglary in the Beanstown Road area of Lisburn on Wednesday November 14. Detective Sergeant Melanie McGrory said: “It was reported that a number of men in a white van drew up outside a property around 11.30am and approached the householder, a man in his 50s, who came out of the house when he saw them arrive. 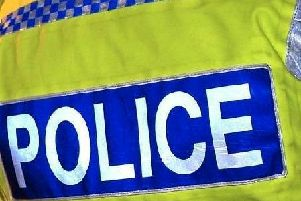 “He was then assaulted by one of the men outside the house before having his wrists and ankles bound with cable ties and made to lie, face down, on the living floor of his property. One of the men stayed with him while another ransacked the upstairs rooms. “While the victim was not physically injured, he was left shocked by the incident. At this time, it is not clear what was taken in the burglary. “A white van was recovered a short time later in the Mill Hill area of Waringstown. We also received reports of an attempted burglary at Dromore Road, Waringstown just before 1pm when a number of men were seen acting suspiciously, before making off in a dark-coloured Audi car.